Every summer my mother-in-law, Lenore, comes up from Naples, Florida to spend time with my husband Mark, his brother Paul, the grandchildren and her friends who still live in our area. For the past two summers she has been itching to get over to the Norman Rockwell museum in Stockbridge Massachusetts. Two weeks ago we went and had a wonderful time. It was an easy drive, taking us just a little over an hour from our home near Saratoga Springs, NY. 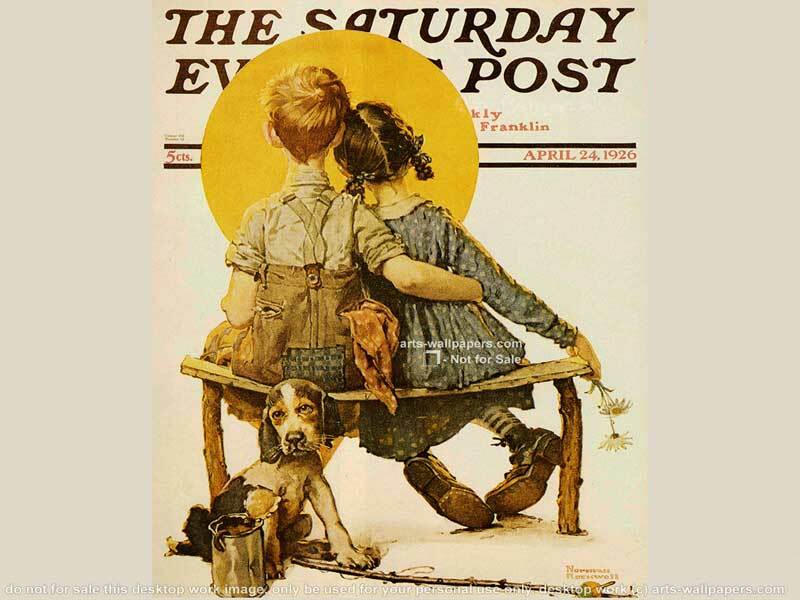 Beginning in 1916 and continuing for the next 60 years, Rockwell is best known for capturing every day American life that was published on the cover of the Saturday Evening Post and Look magazines. 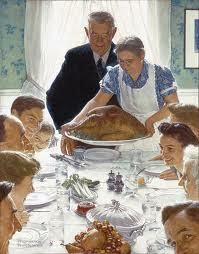 It was really neat to see Rockwell’s concepts for his work and the actual paintings. Rockwell spent the last 25 years of his life in Stockbridge and, in addition to the museum, his art studio has been moved to the museum site. As interesting as Rockwell’s work is, I have to say both Lenore and I were impressed with the Snow White and the Seven Dwarfs: The Creation of a Classic exhibit. The exhibit is on display now through October 27, 2013. If you are interested in art, animation, technology, music and how it all came together to create the first full length animated feature film, then you will love this exhibit. I would love to hear your thoughts about the museum and this exhibit. Please comment below. 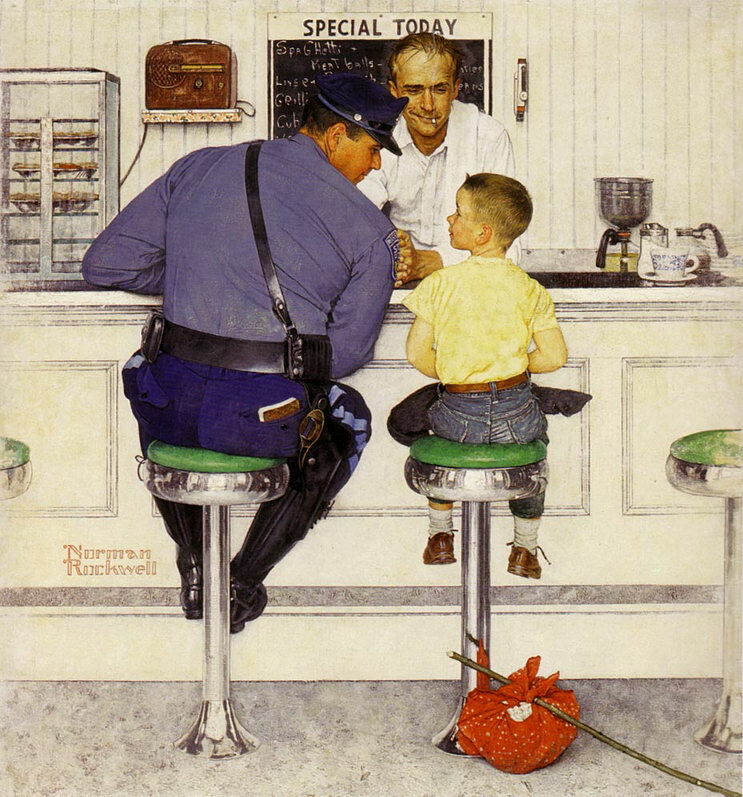 Thank you for these wonderful comments about Norman Rockwell Museum! We all enjoyed your blog post very much. I’m so glad you had a special visit with your mother, Lenore. 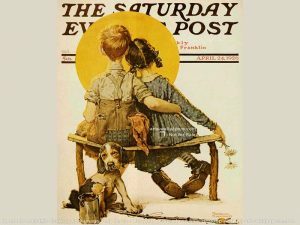 Happy summer and please visit often as there is always something new to see and do at Norman Rockwell Museum.